As part of the ongoing cost cutting measures announced at the AGM in November, Virgin Australia New Zealand was set to be integrated back into Virgin Australia International. This visible signs of this began today Friday 30-January-2015 with Boeing 737-8FE ZK-PBA being struck from the New Zealand register. ZK-PBA operated her final flight under NZ rego as VA161 from Auckland to Brisbane last night Thursday 29-January-2015 before entering the Virgin Australia hangar to cross over to the Australian register. ZK-PBA began life as VH-VOO and it is possible that she may return to that registration. 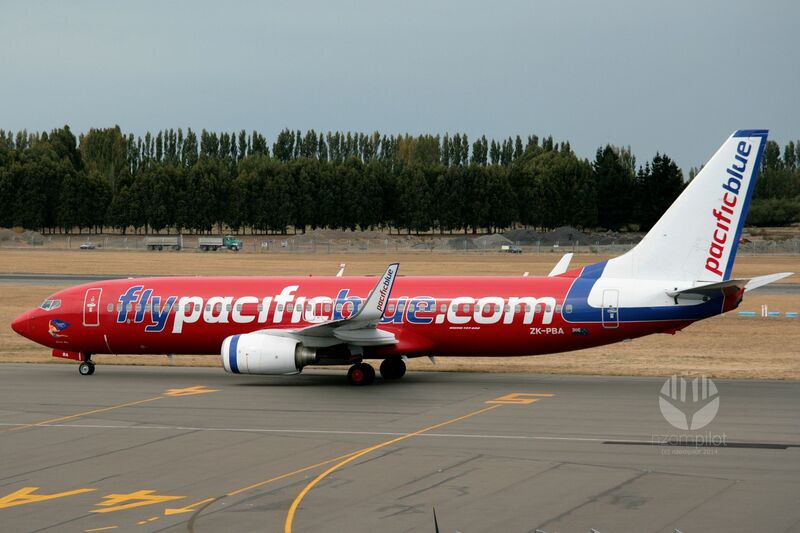 Reports suggest that the remaining 9 Virgin 738s will all cross to the Australian register by March ending almost 10 years of Pacific Blue/Virgin Australia aircraft on the New Zealand register. A day after Rex picked up the regulated regional routes previously operated by Skytrans, Skytrans has voluntarily ceased operations. The announcment was made on the airlines website this afternoon. The companies remaining 67 staff were made redundant today and were paid out their full entitlements. Managing Director Simon Wild siad in the announcement the company will now look at its options, but these do not include the return to passenger services in the short to medium term. As reported last year REX won the contract for several of the Queensland Government Regulated routes, beating out incumbent Skytrans. The first service by Rex was today 1-January-2015 with the inaugural Western 2 service being operated by Saab SF340B VH-ZRH departing Brisbane shortly after 09:15AEST as ZL5662 to Wellcamp. This also marked the first service by Rex to Wellcamp, and the first of the regulated route services to Wellcamp, with Skytrains having previously serviced Toowoomba airport.